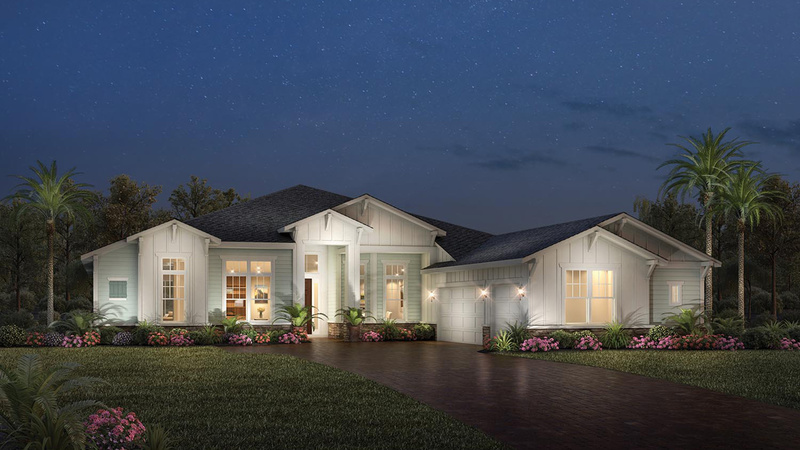 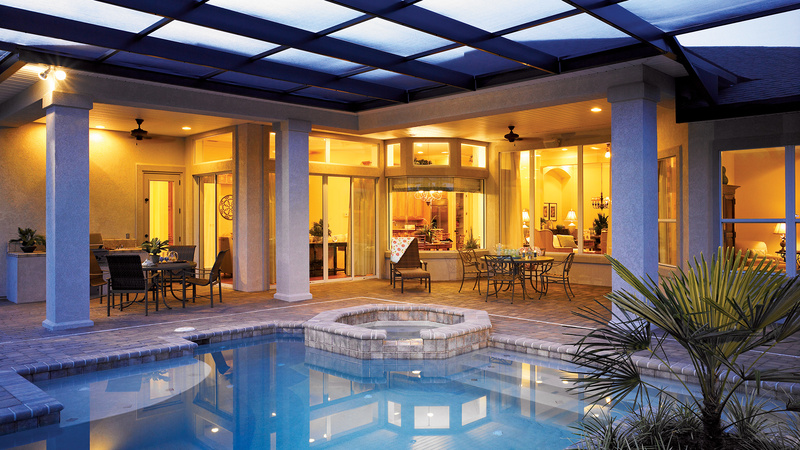 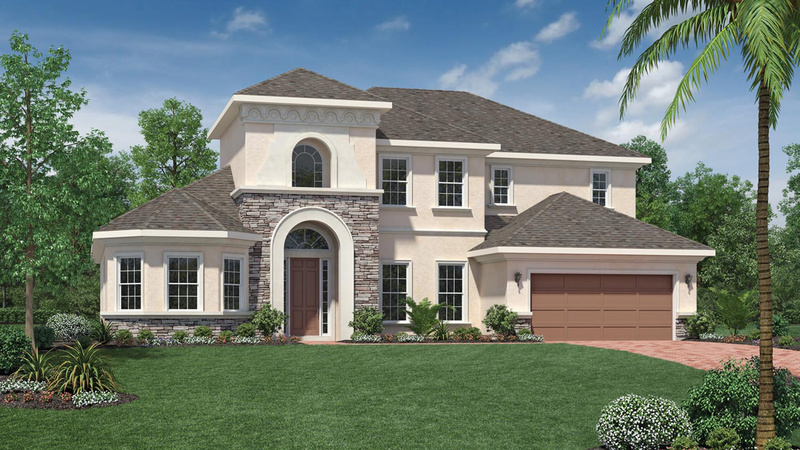 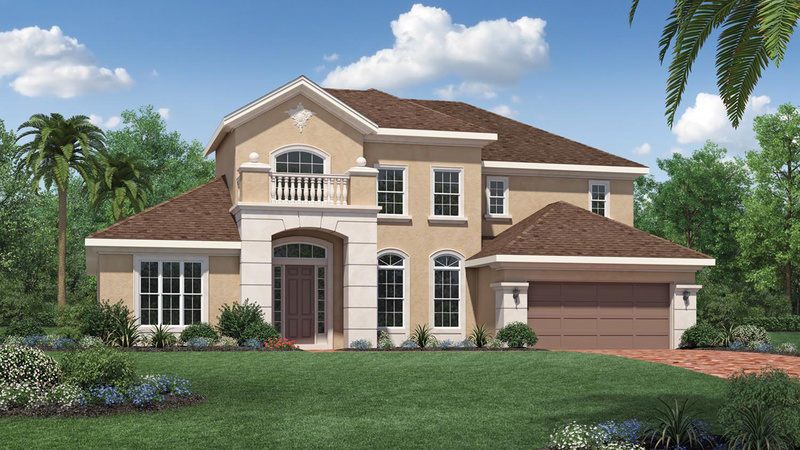 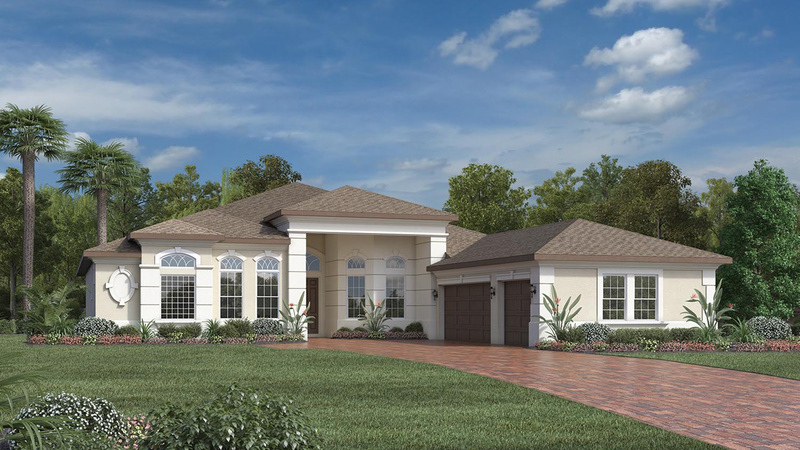 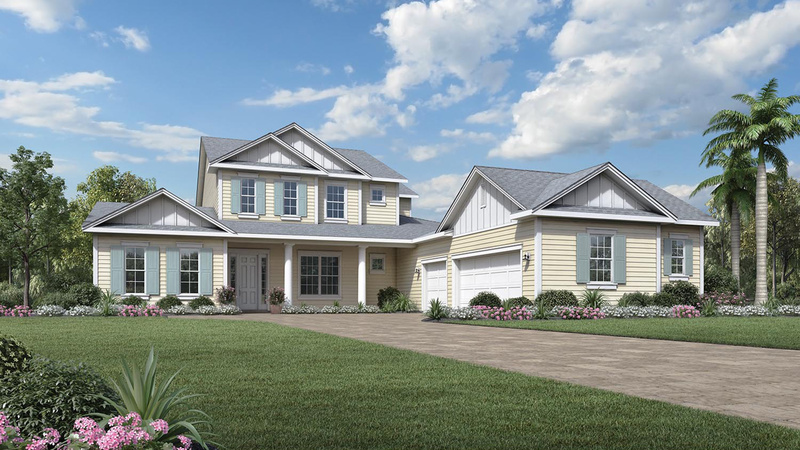 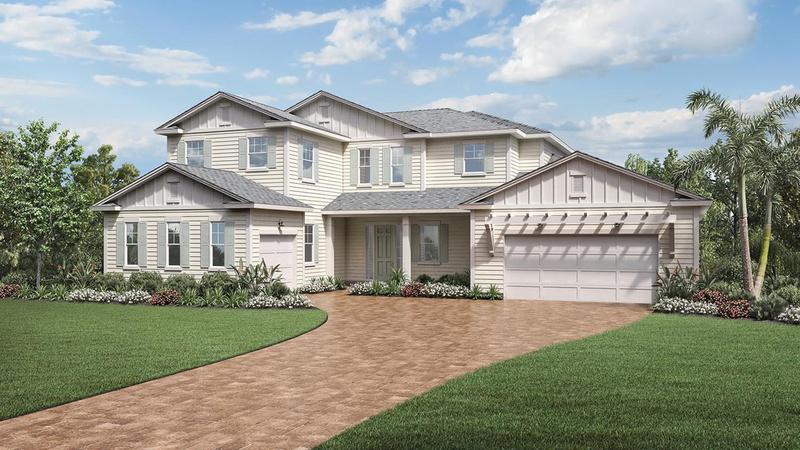 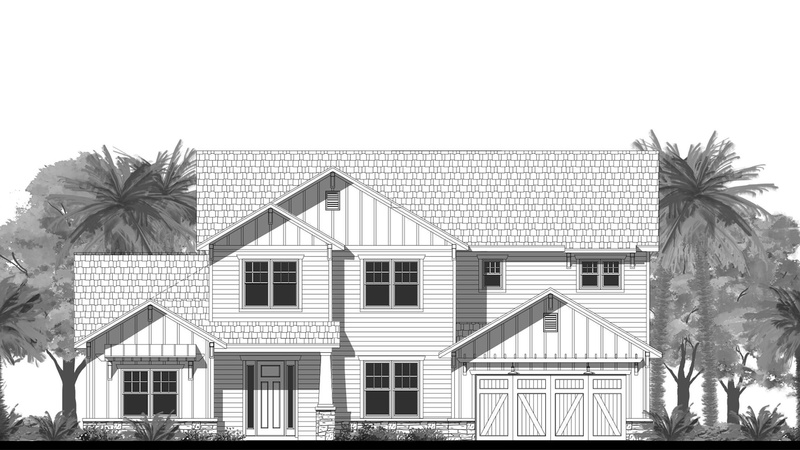 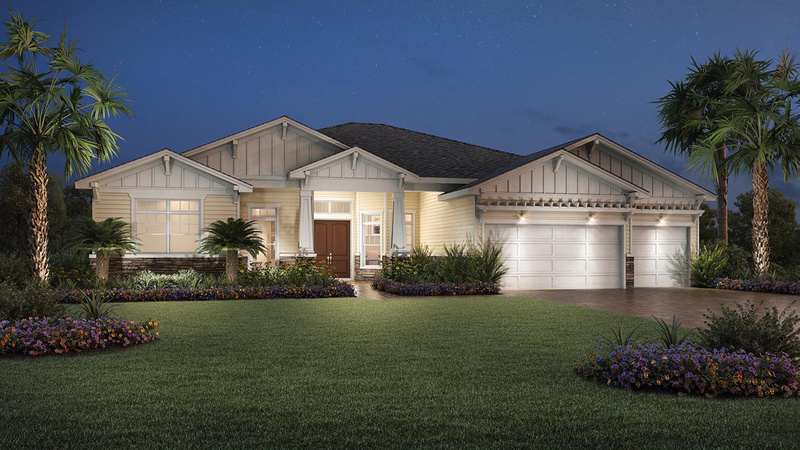 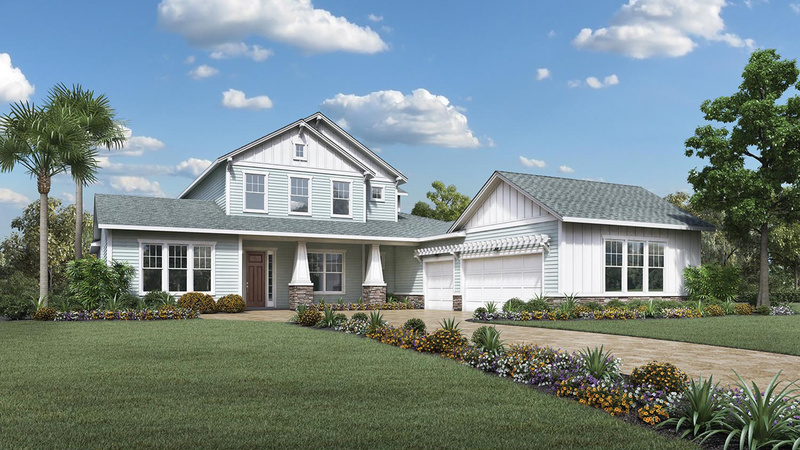 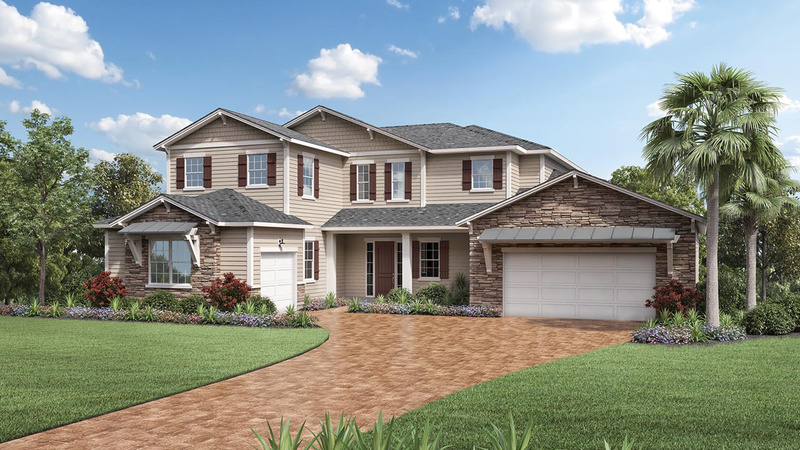 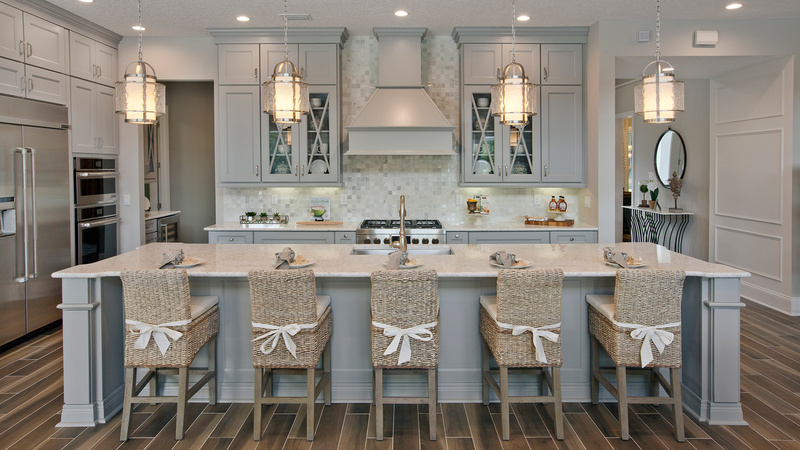 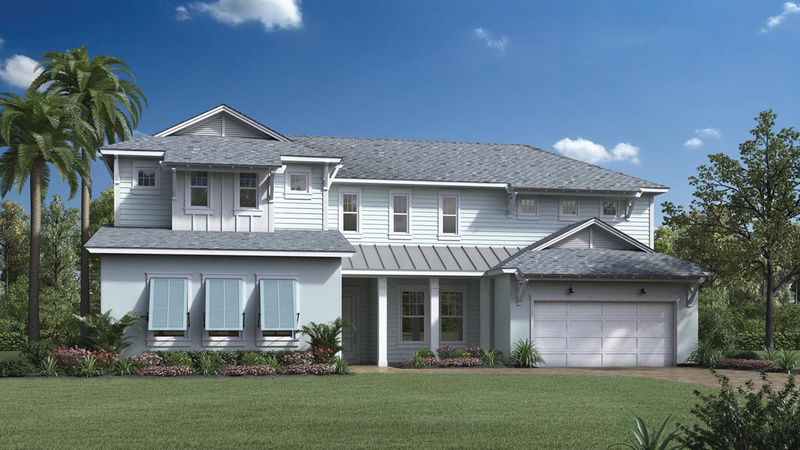 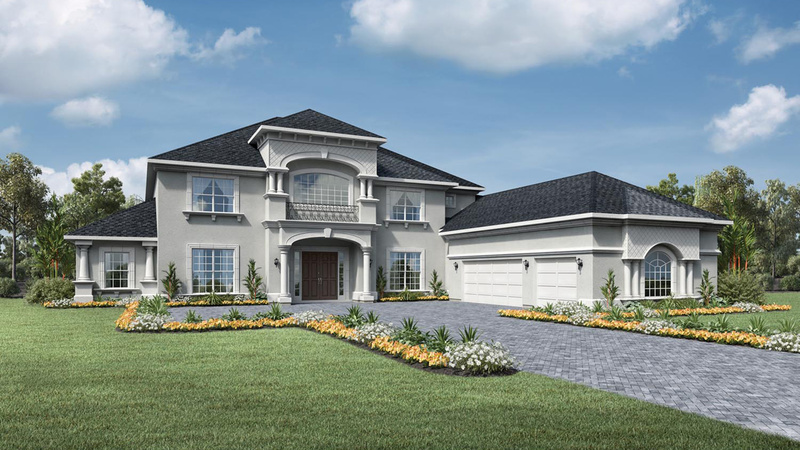 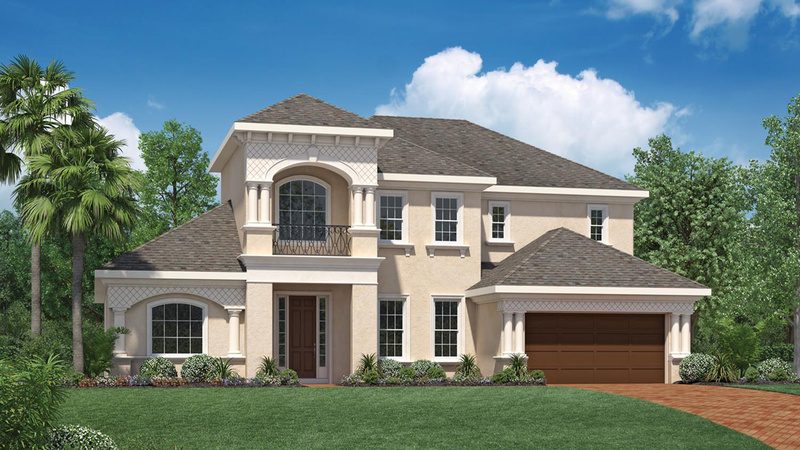 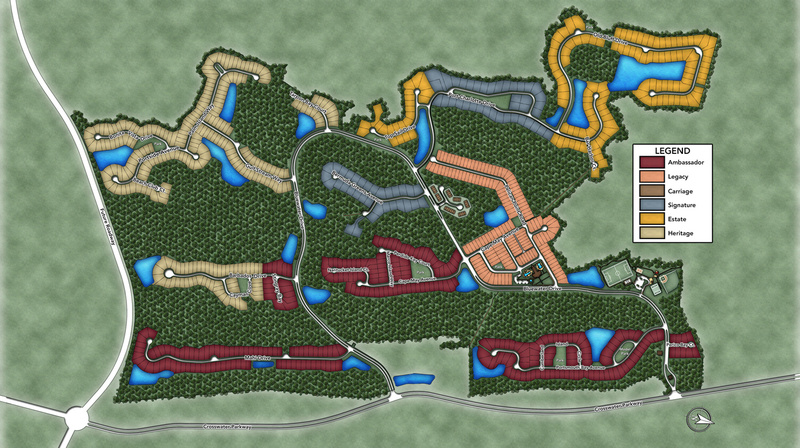 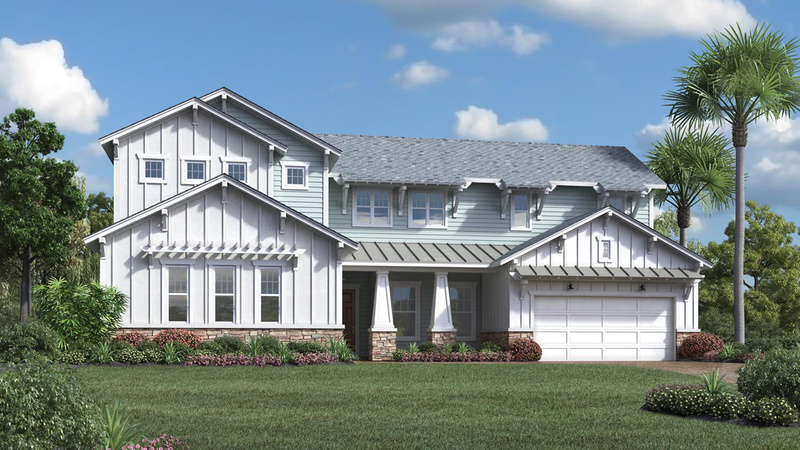 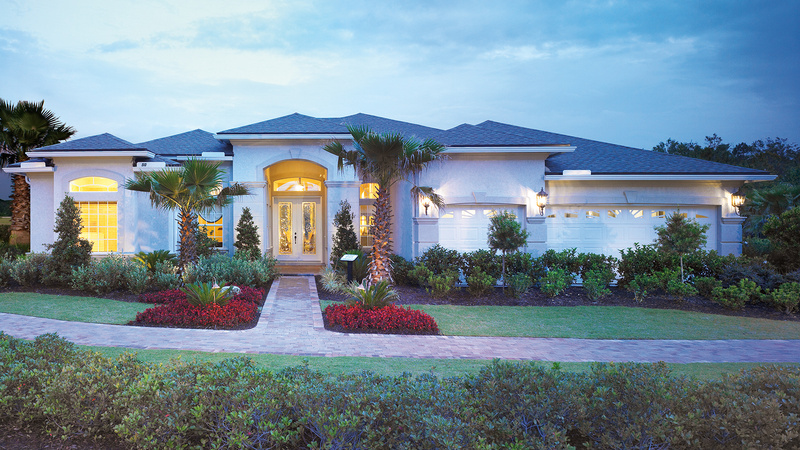 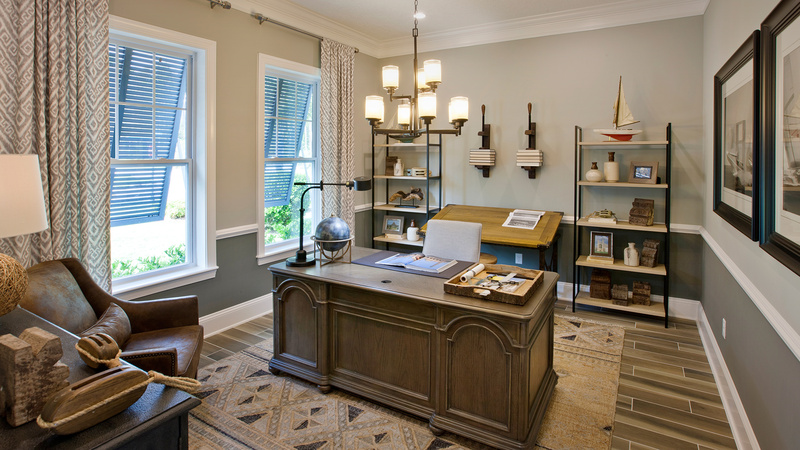 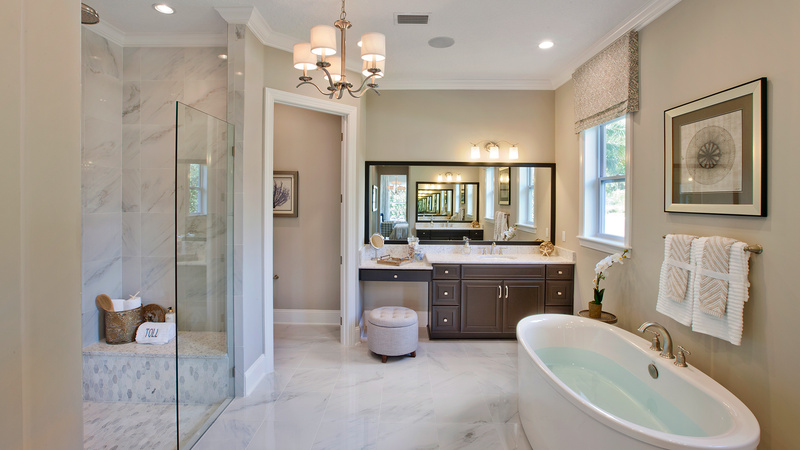 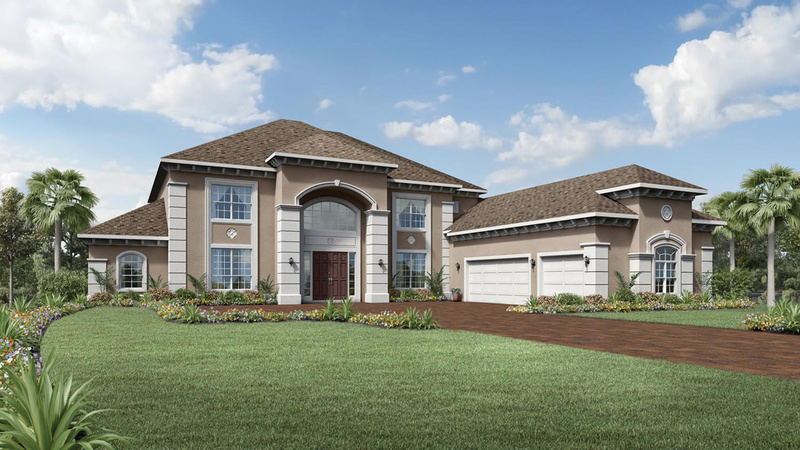 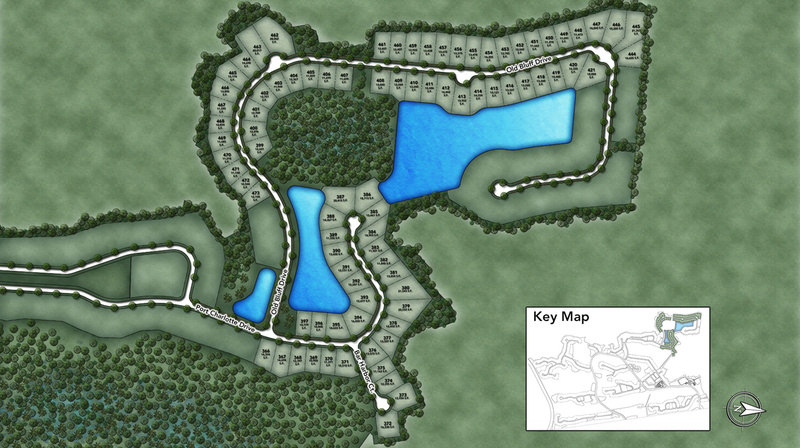 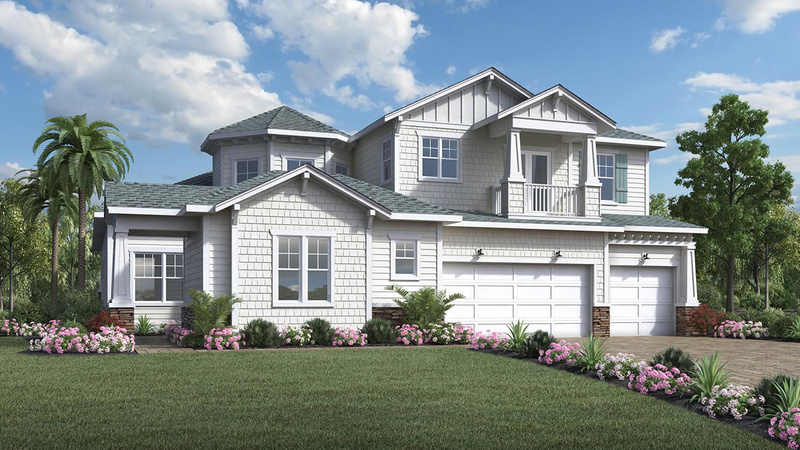 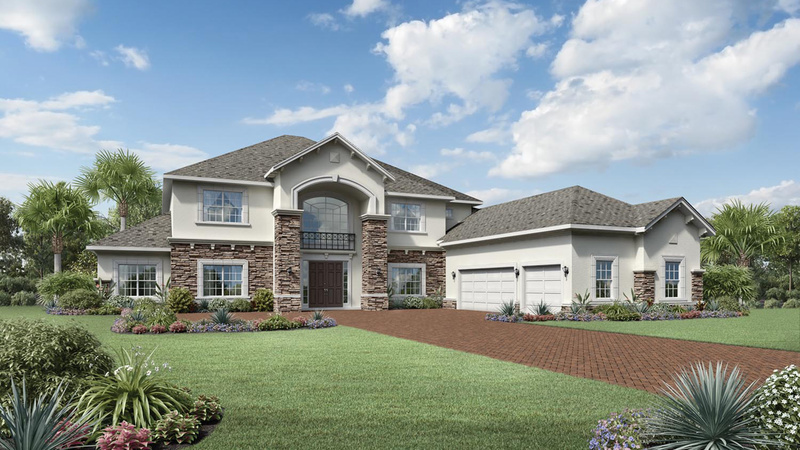 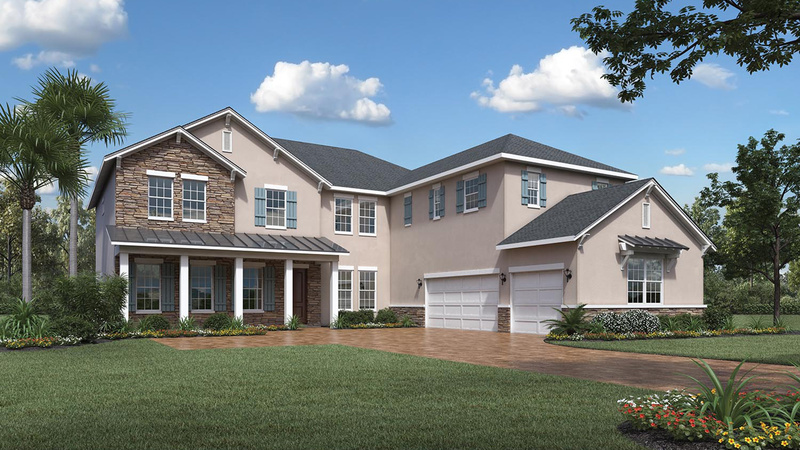 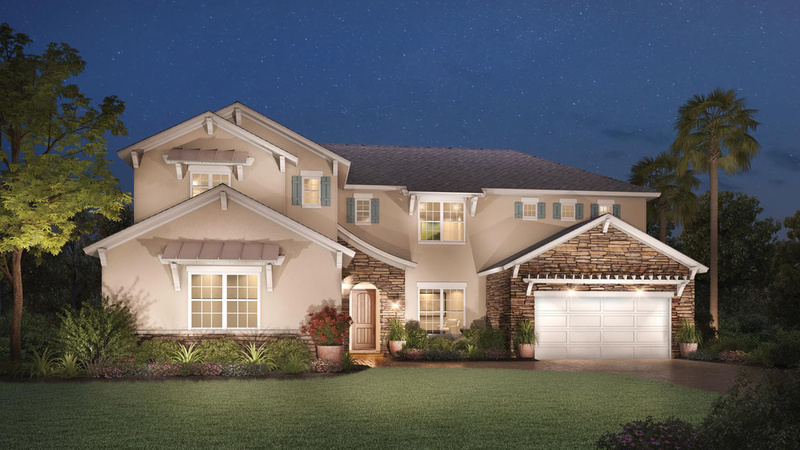 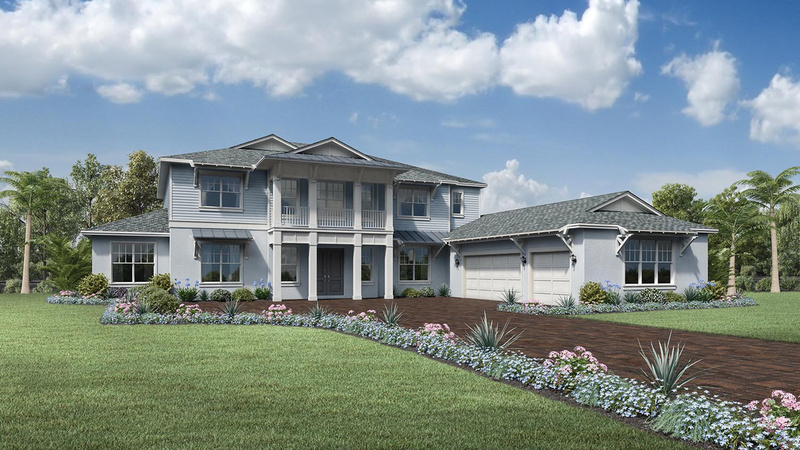 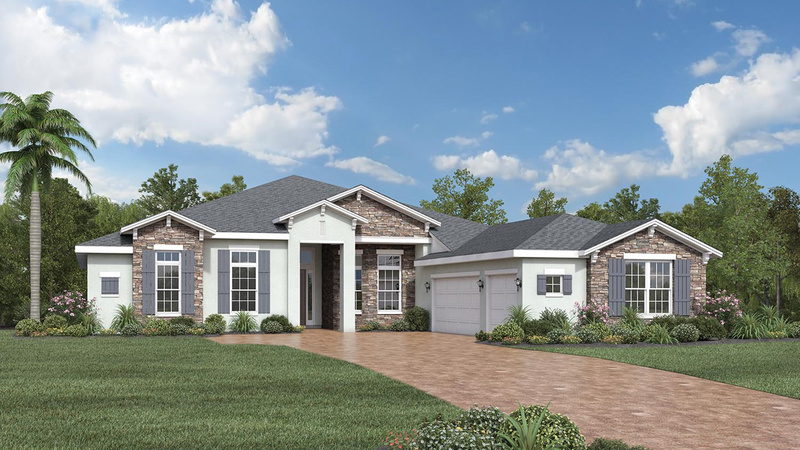 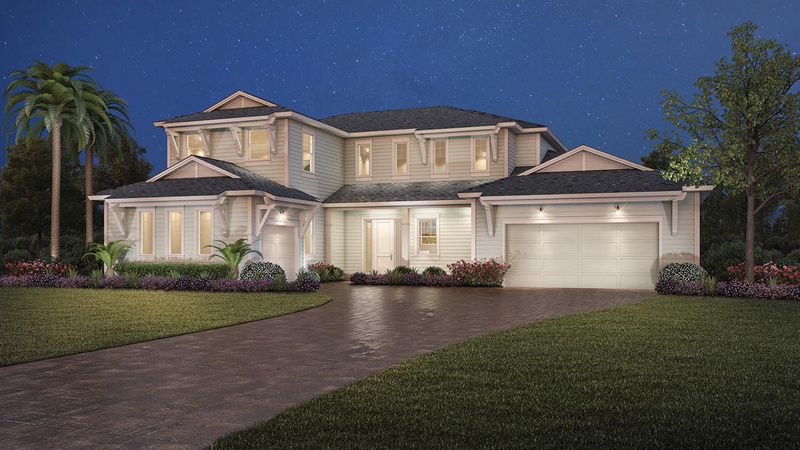 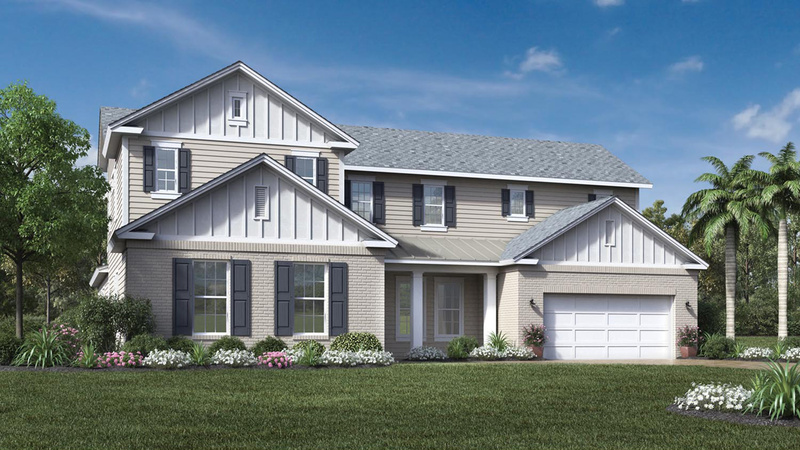 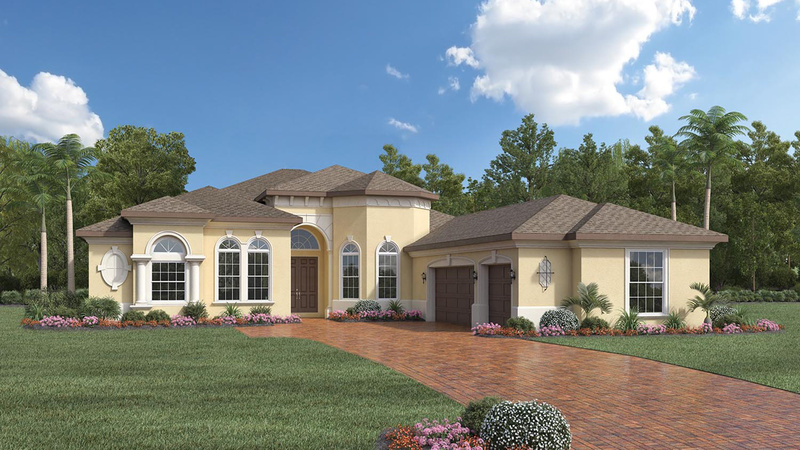 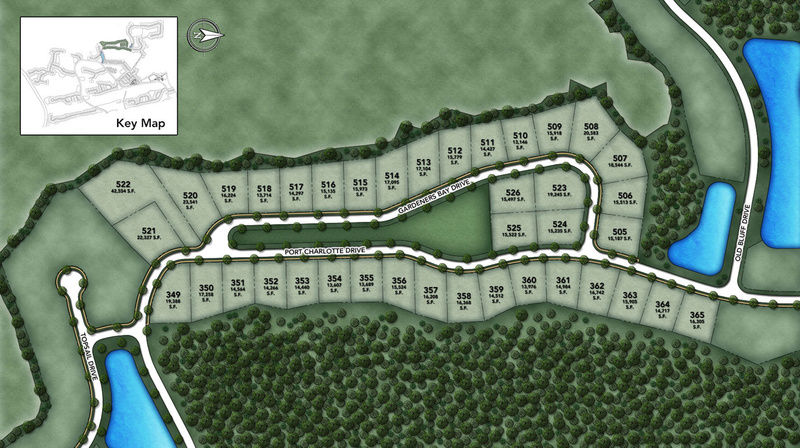 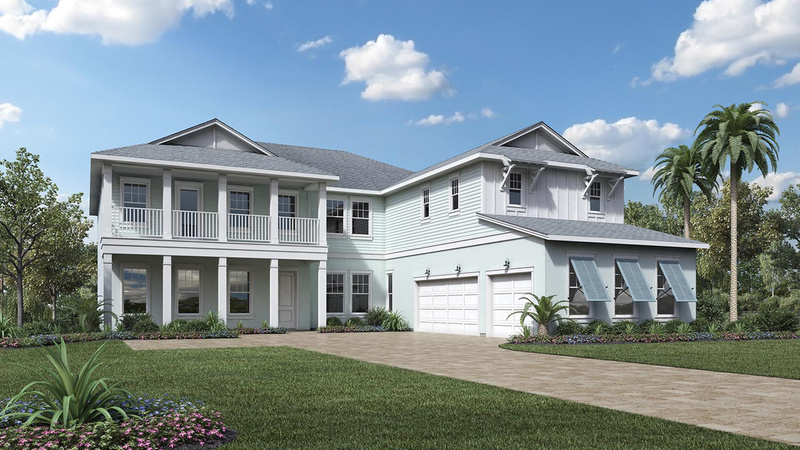 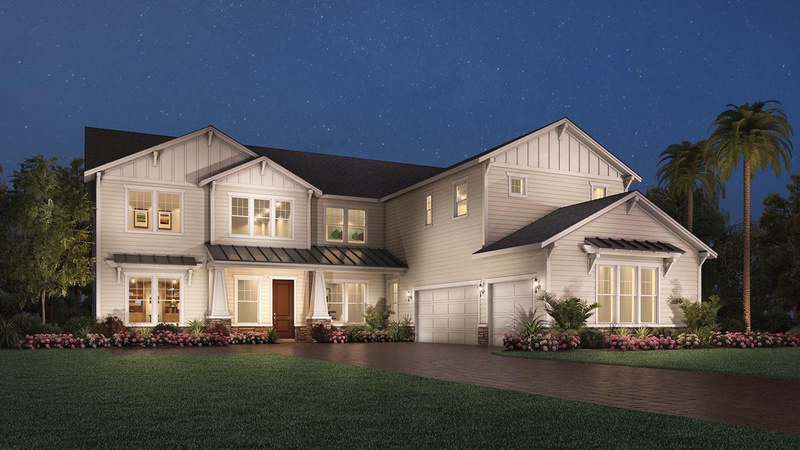 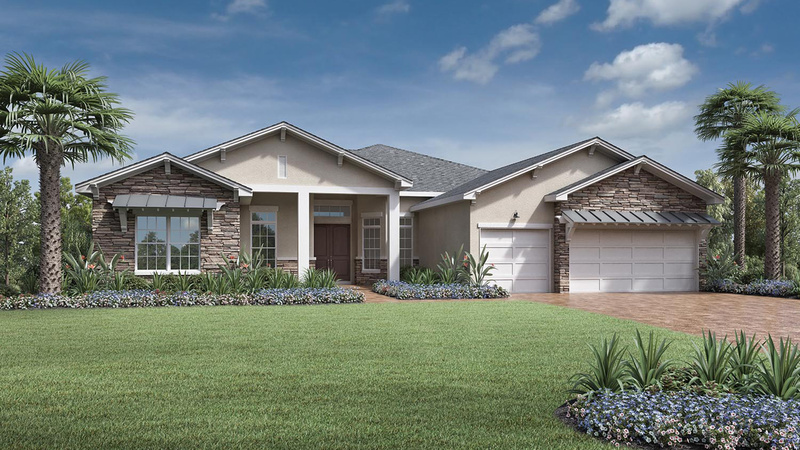 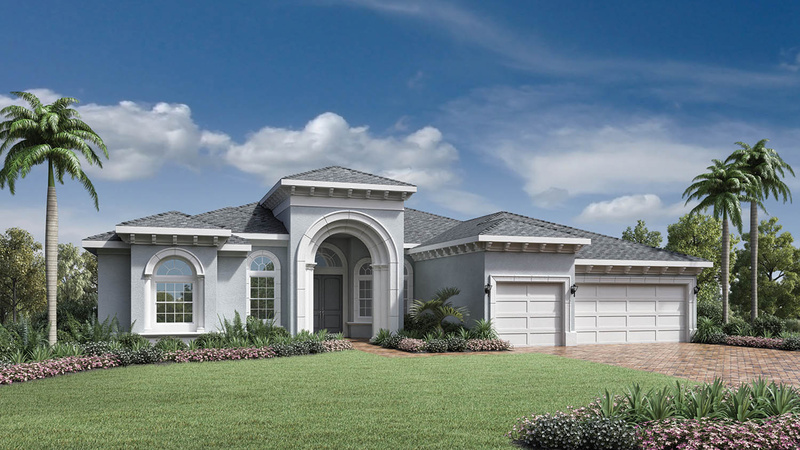 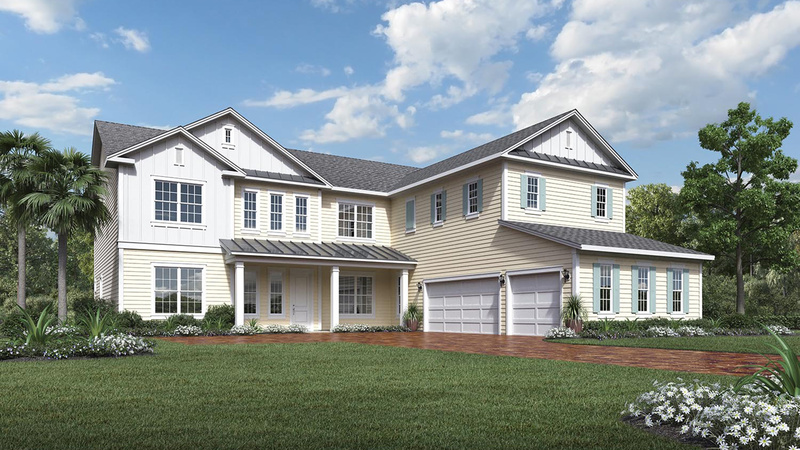 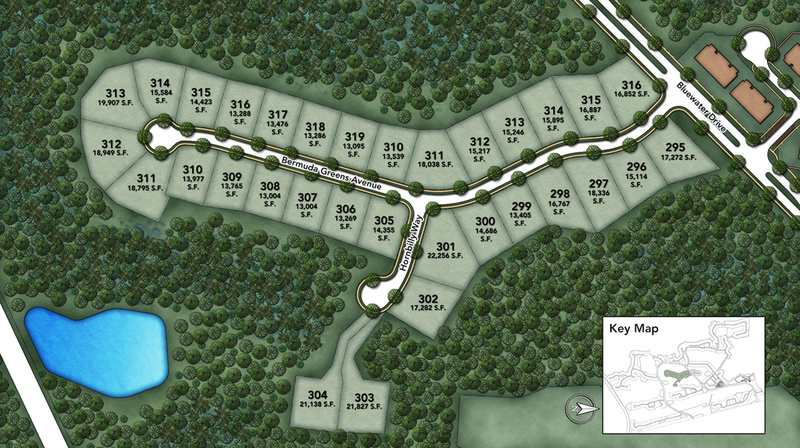 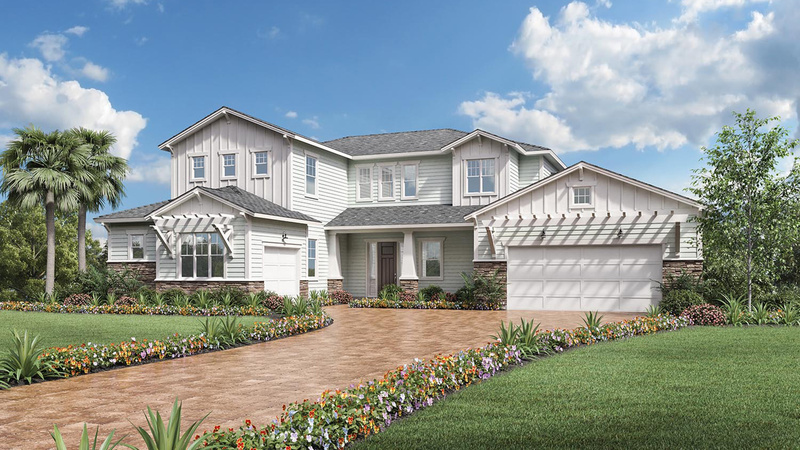 Thank you for your interest in Coastal Oaks at Nocatee - Estate & Signature Collections! 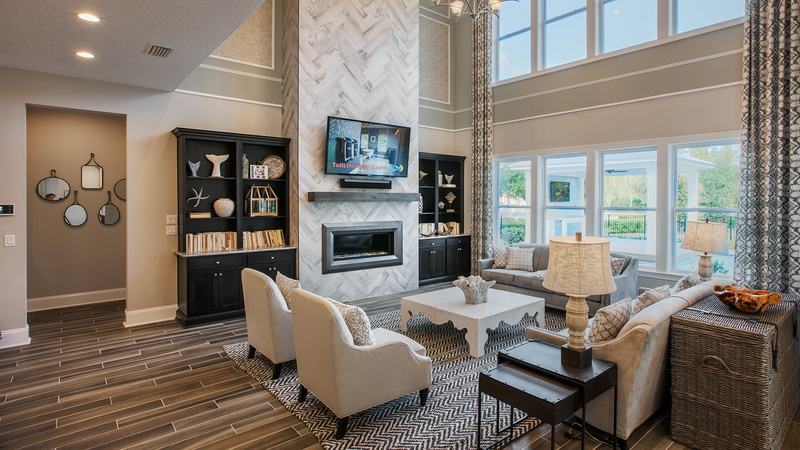 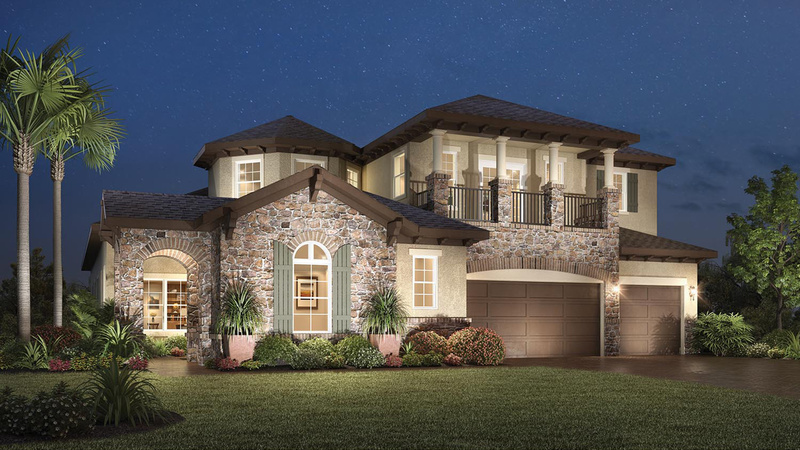 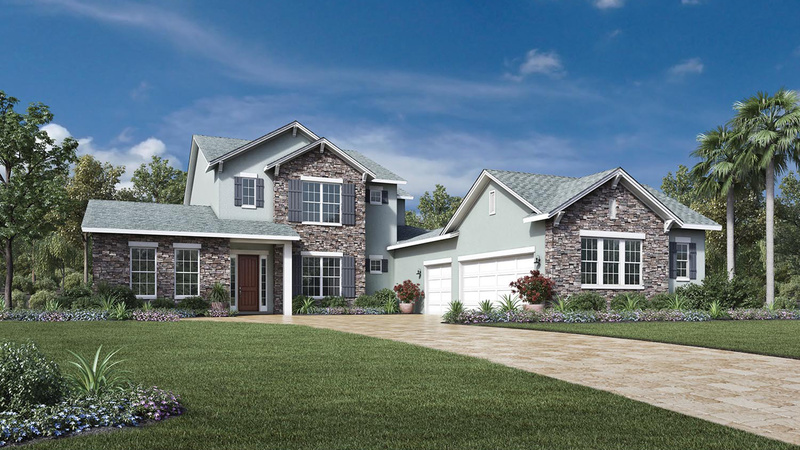 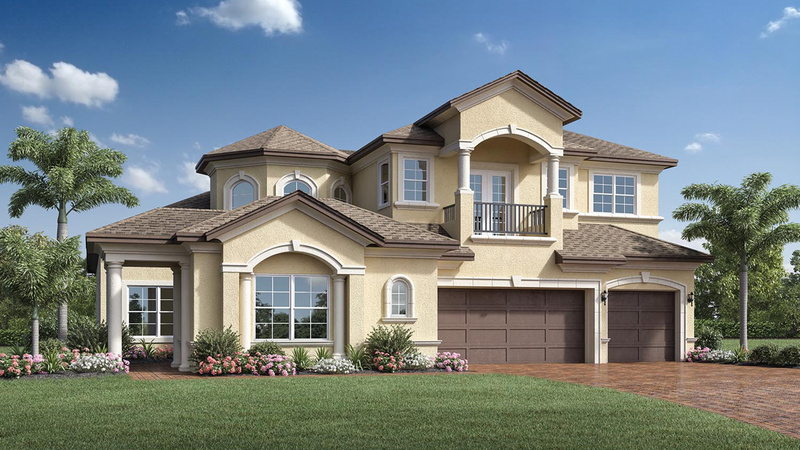 The two-story foyer of the impressive Westbrook offers a grand entrance. 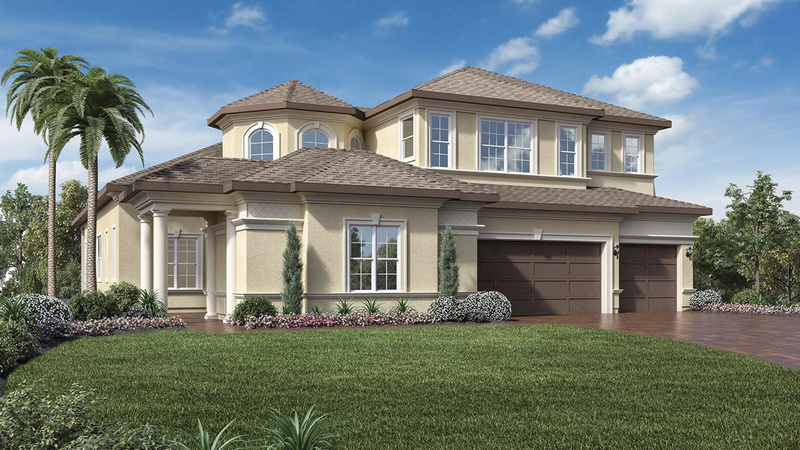 The two-story great room includes a fireplace and numerous windows for plenty of natural light. 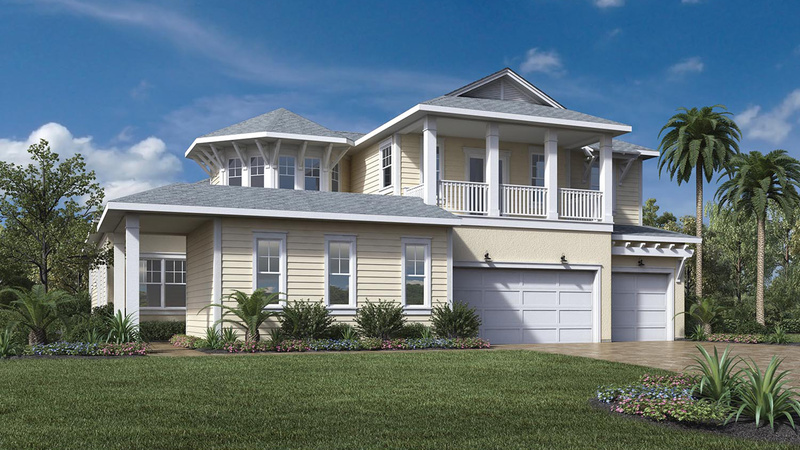 The expansive loft is flanked by the second-floor secondary bedrooms. 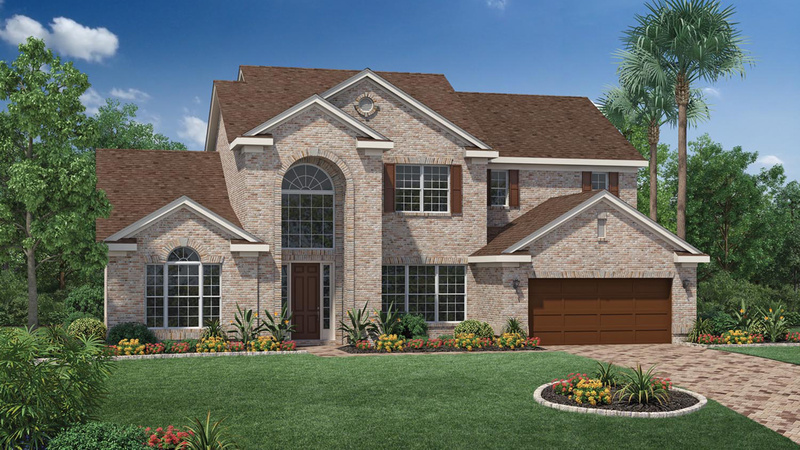 Additional highlights include a lovely covered entry; a gourmet kitchen with a large center island, a walk-in pantry, and a spacious breakfast area; a study, a dining room with a coffered ceiling; a spectacular master bedroom with a coffered ceiling, two walk-in closets, and a spa-like master bath; a generously sized laundry room; and very large covered lanai with access to a cabana bath.